You can make it into earrings!! One color or multicolor both will look good. A small or a big one is cute too!! 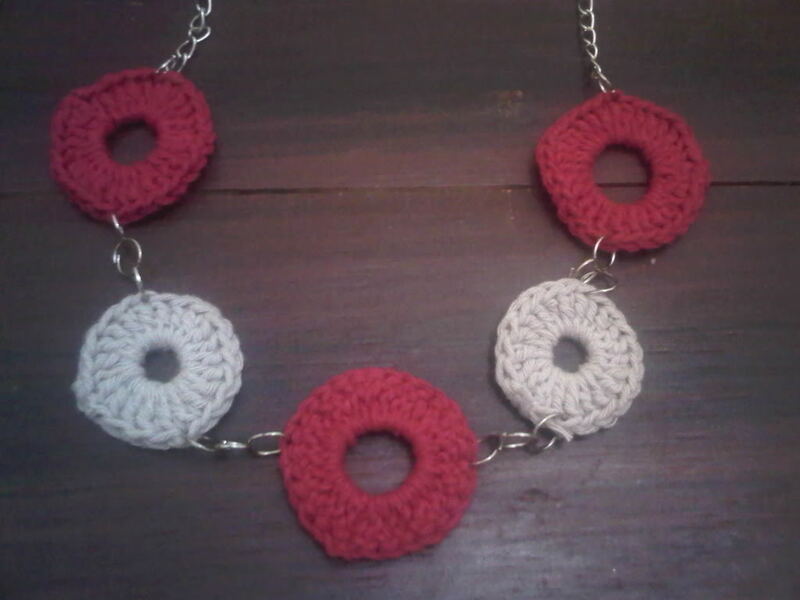 It's a great way to make use of leftover yarn. 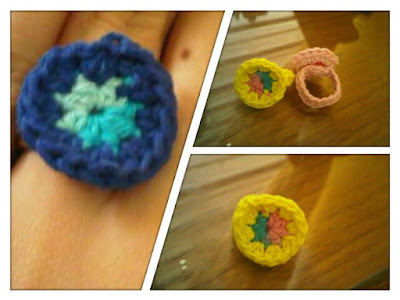 A crochet circle ring will look cuter in multicolor yarn. 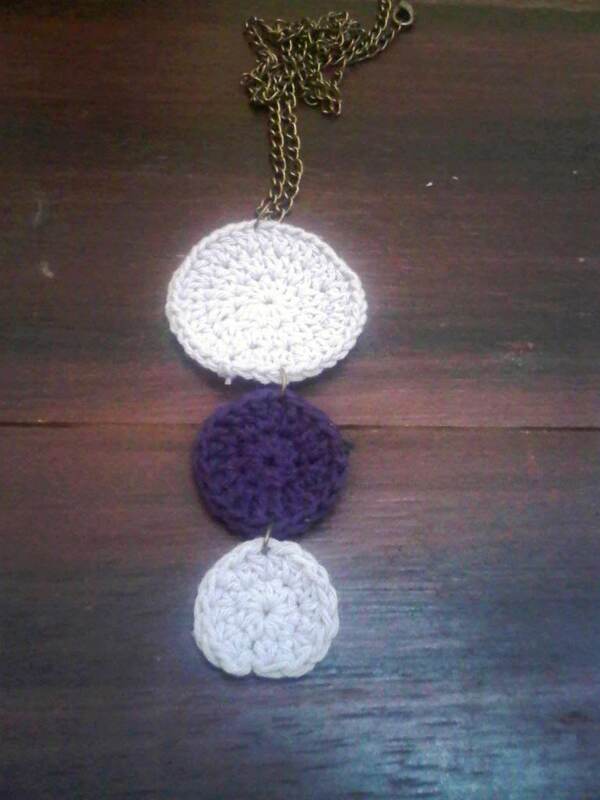 Combining several crochet circles in different color, shape and size will make a nice necklace. 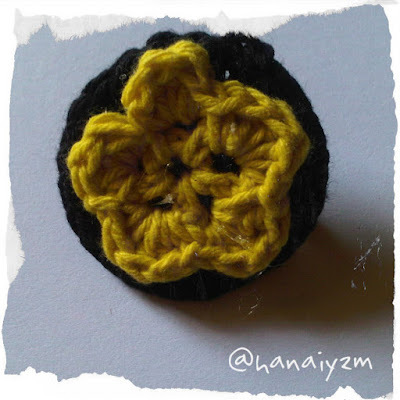 Crochet circle can also be a nice foundation for a brooch, I prefer a crochet circle rather than fabric for a brooch back foundation. 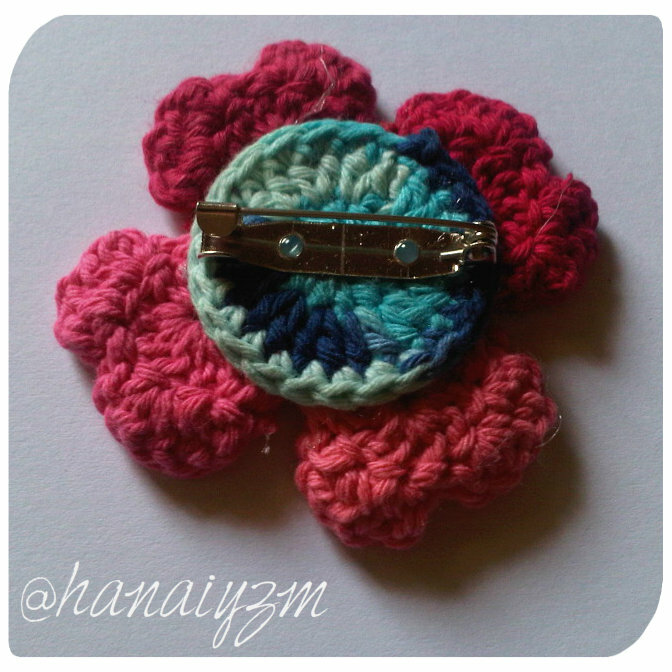 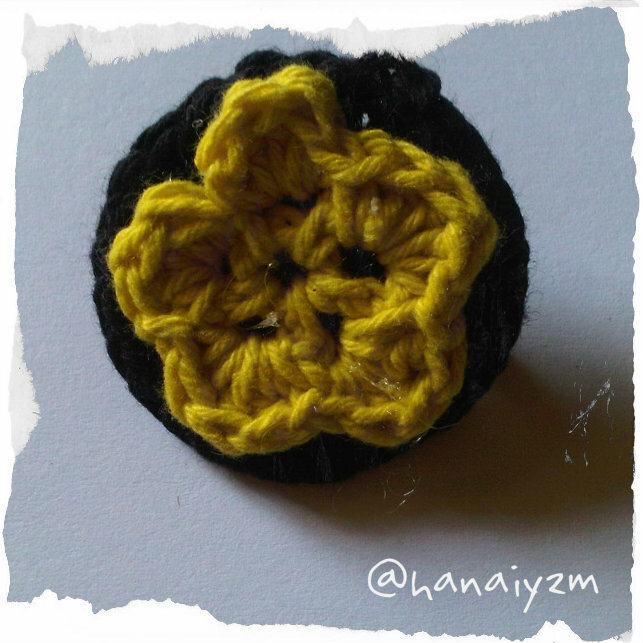 The circle also gives a certain "oomph" to a regular small flower brooch. 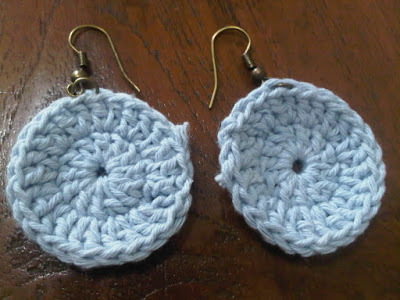 Do you have other ideas for crochet circle?